IBS will co-organize a workshop at this event. 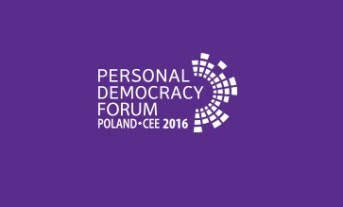 The Personal Democracy Forum Poland & Central and Eastern Europe will take place in Gdansk on March 17-18. 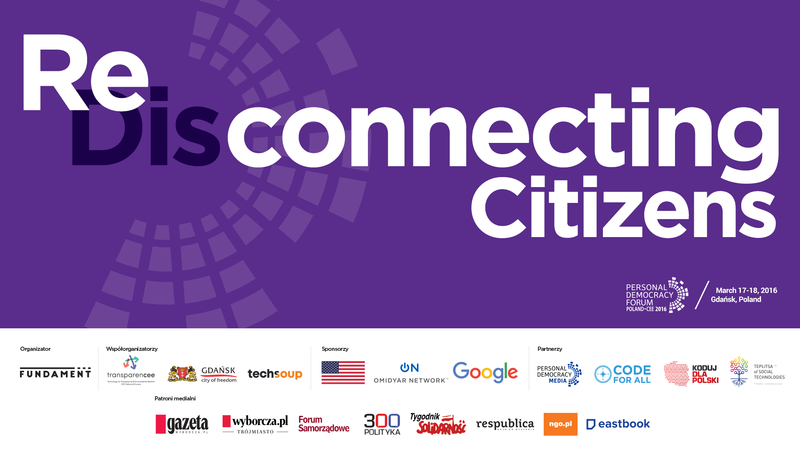 It is the biggest European event devoted to technology, democracy and civic engagement, providing opportunity for participants from over 25 countries to join the debate and share their experiences. IBS will co-organize a workshop at this event. We will present application developed together with ePaństwo Foundation (ePF), called “How are my taxes being spent?”, which allows Polish citizens to analyse how much taxes they pay and how taxpayer money is being spent in Poland.